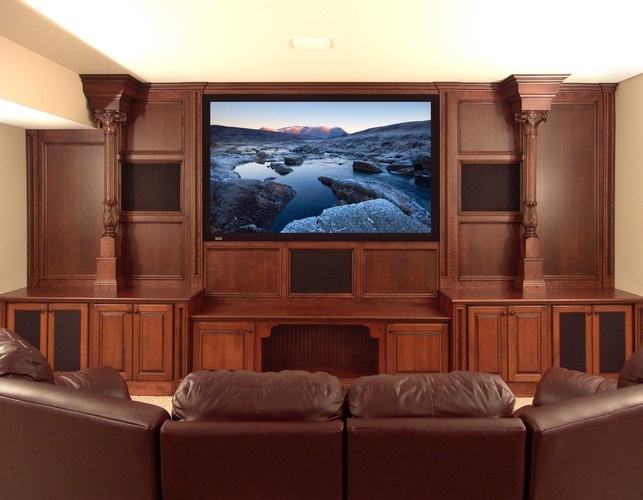 We take pride in designing and installing home theaters that are simple to use, deliver unbelievable sound and crisp high definition video. 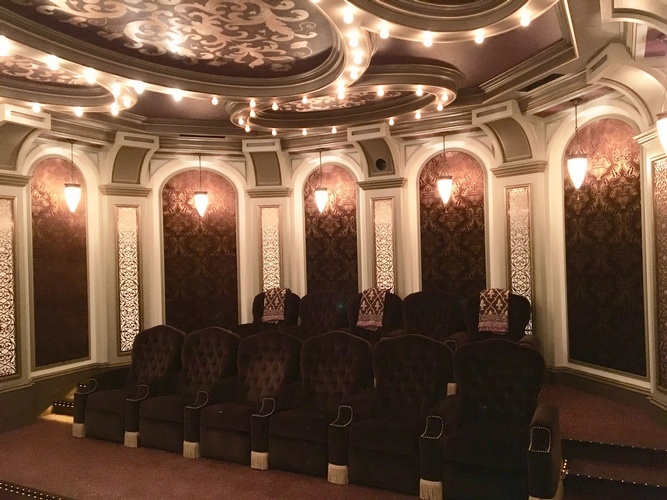 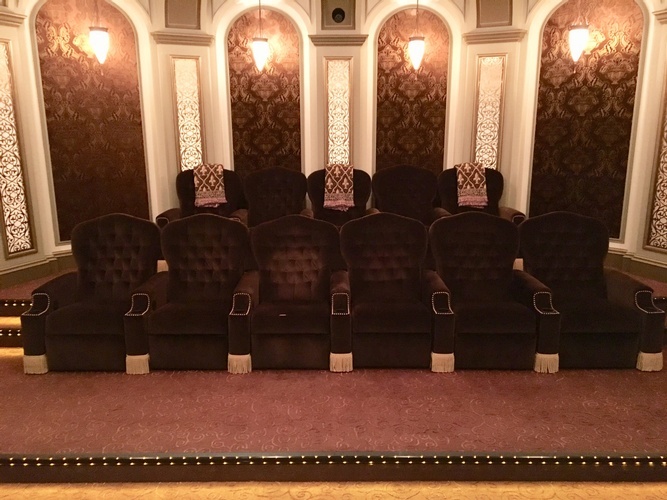 We design theaters to fit your environment, from dedicated theater rooms to theaters that appear out of existing family rooms. 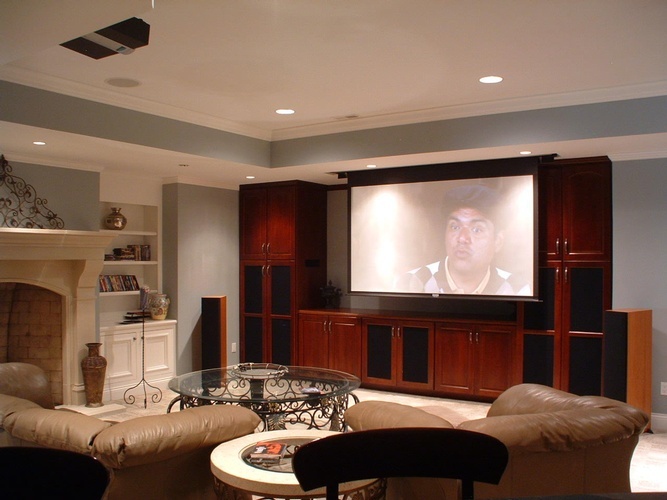 We can also work with your architect and interior designer to come up with original concepts. 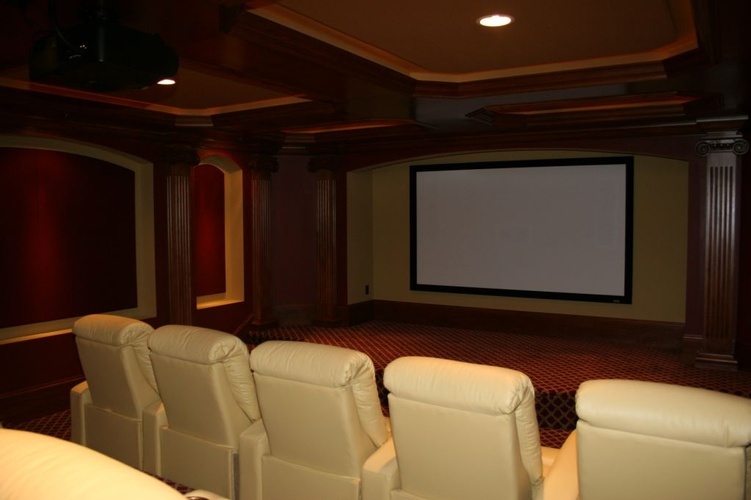 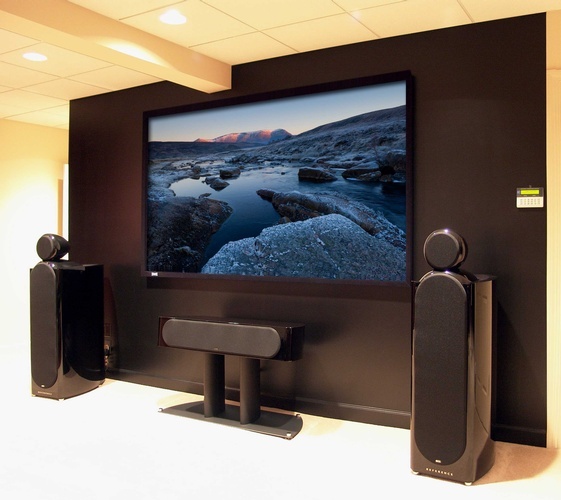 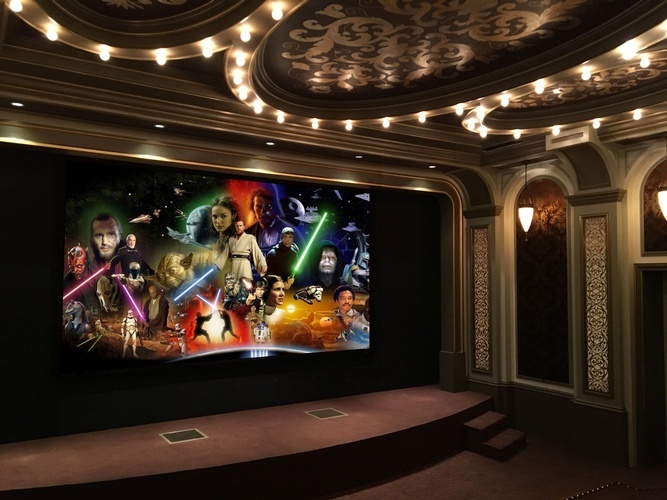 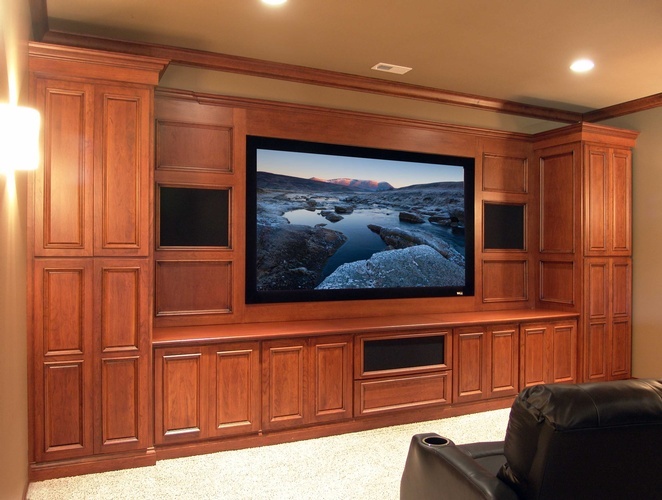 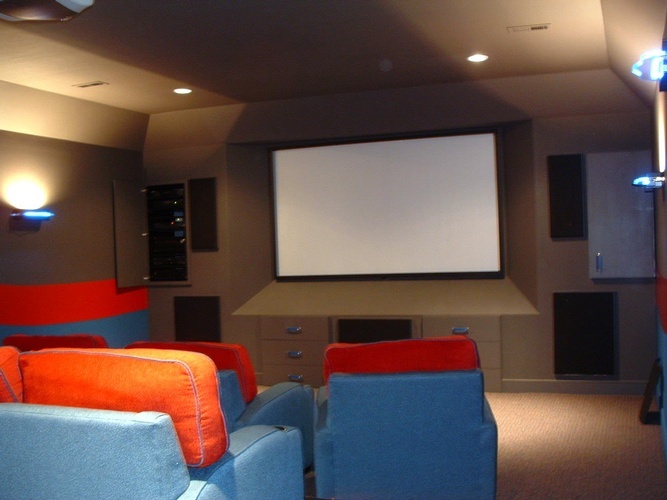 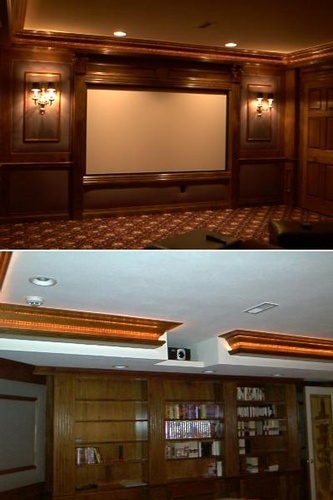 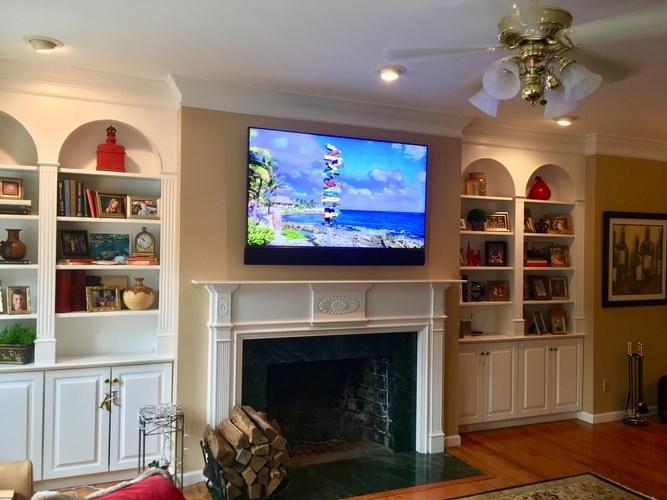 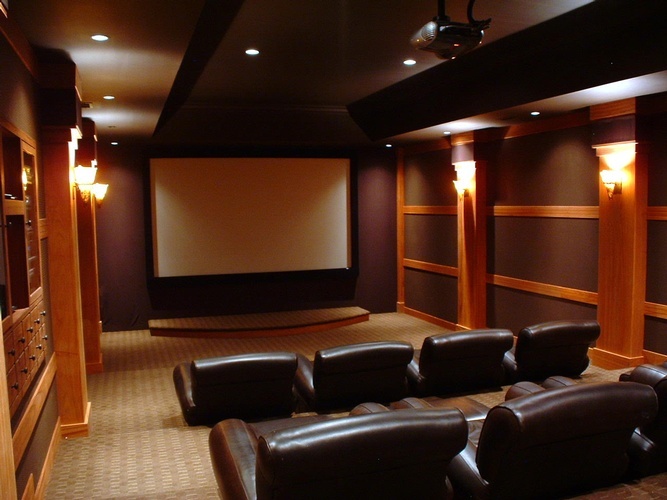 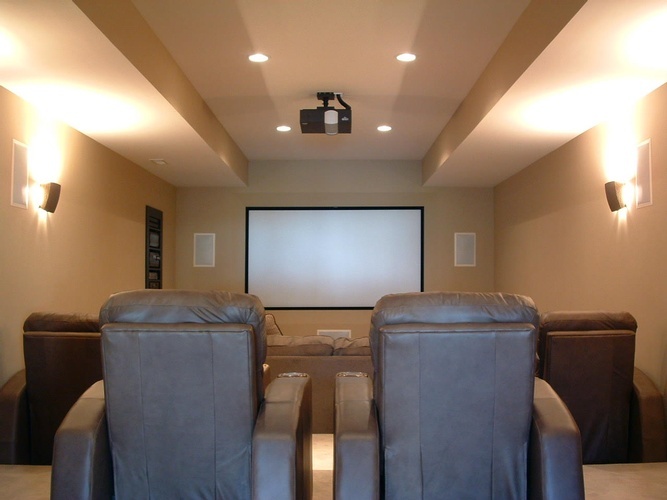 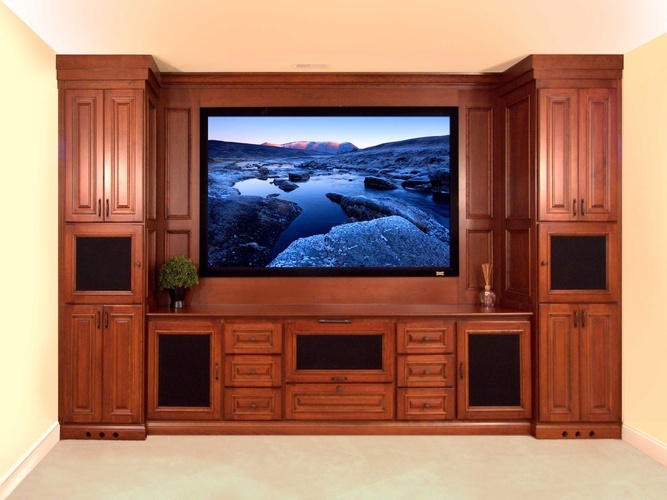 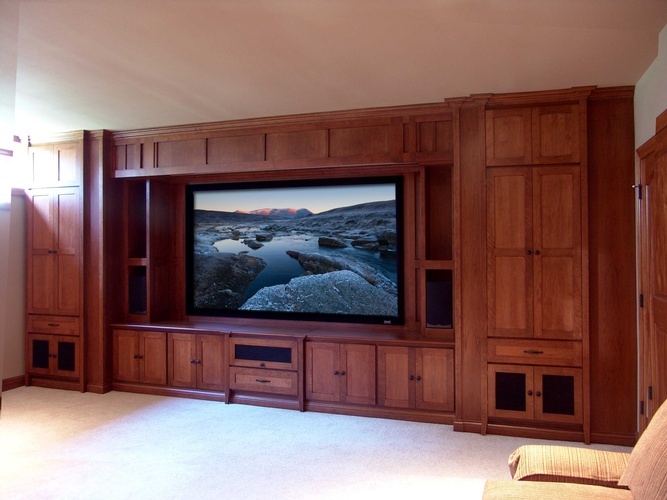 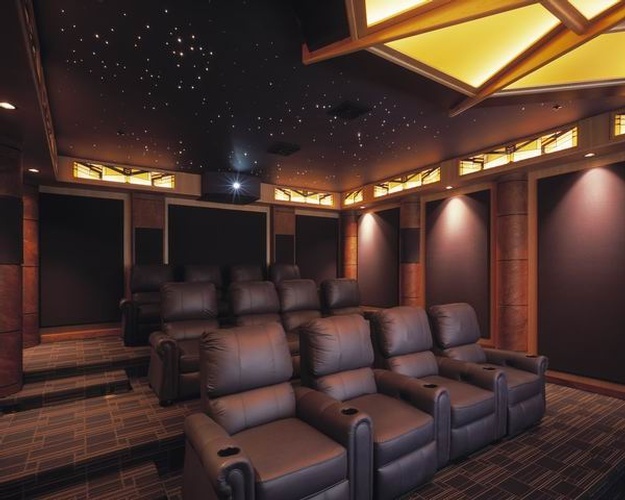 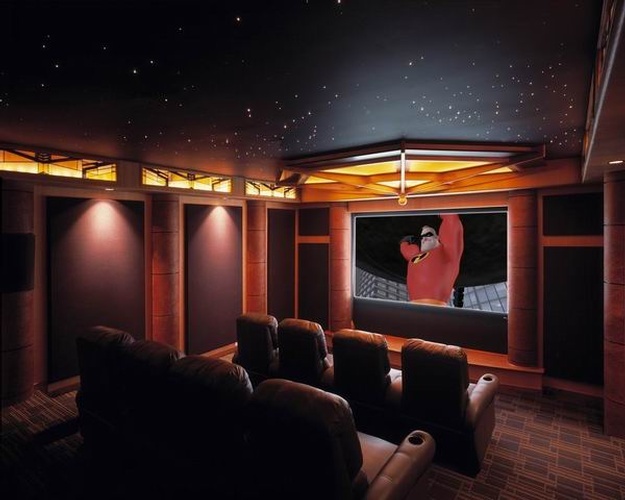 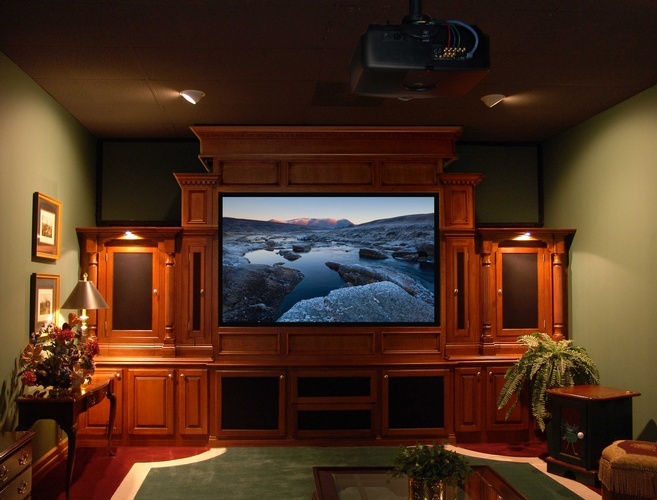 Custom Design & Installation offers home theater installation & other home automation services to clients across Chesterfield, Affton, Fenton, St. Charles City County, St. Peters, O'Fallon, Wentzville, Lake St. Louis, Dardenne Prairie, Creve Coeur, Town & Country, Ladue, Huntleigh, Olivette, Clayton, University City, St. Louis, Illinois.